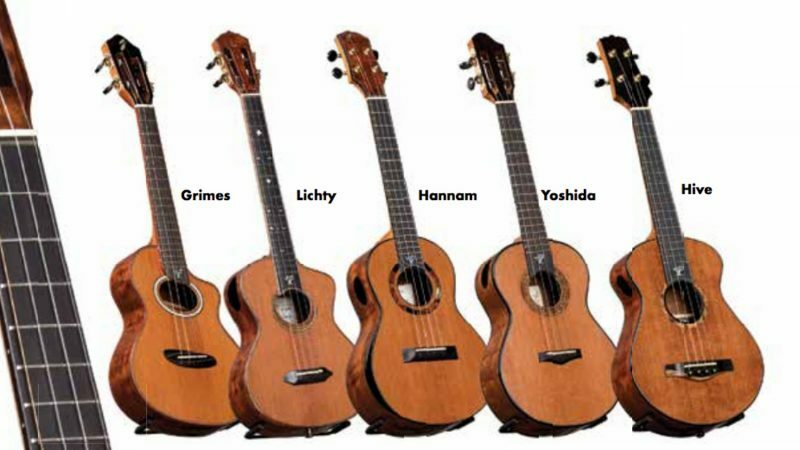 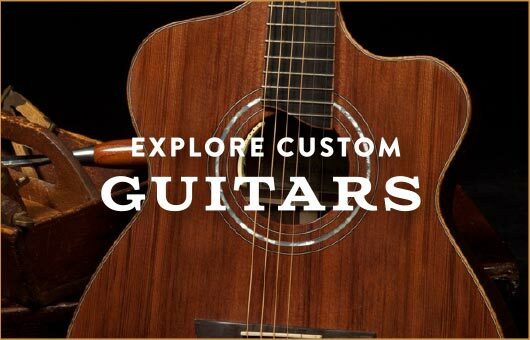 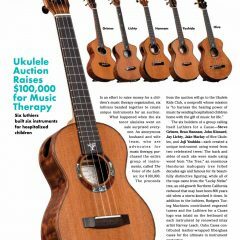 The Luthiers for a Cause 2017 project was such a screaming success – over $100,000 raised! 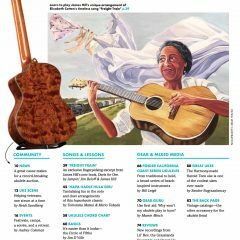 – because of all of the helping hands along the way. 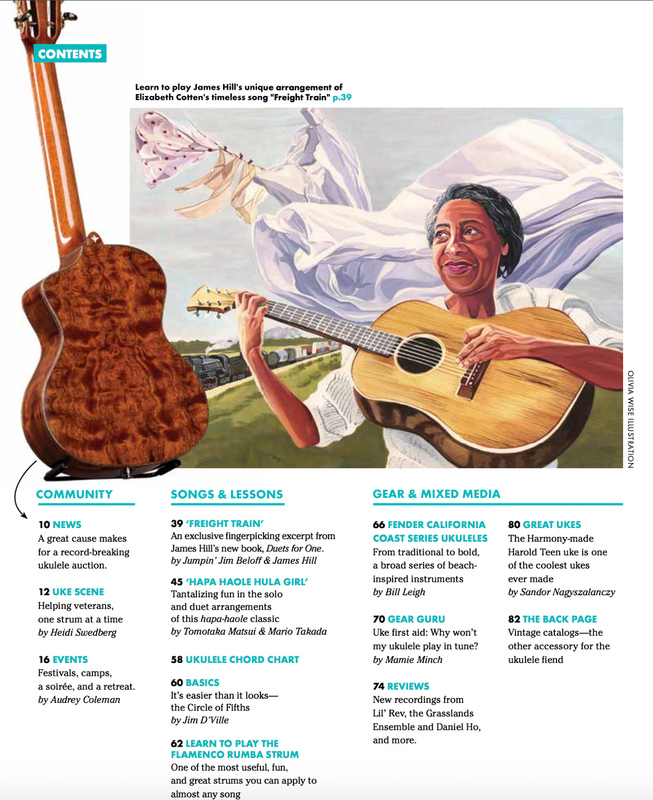 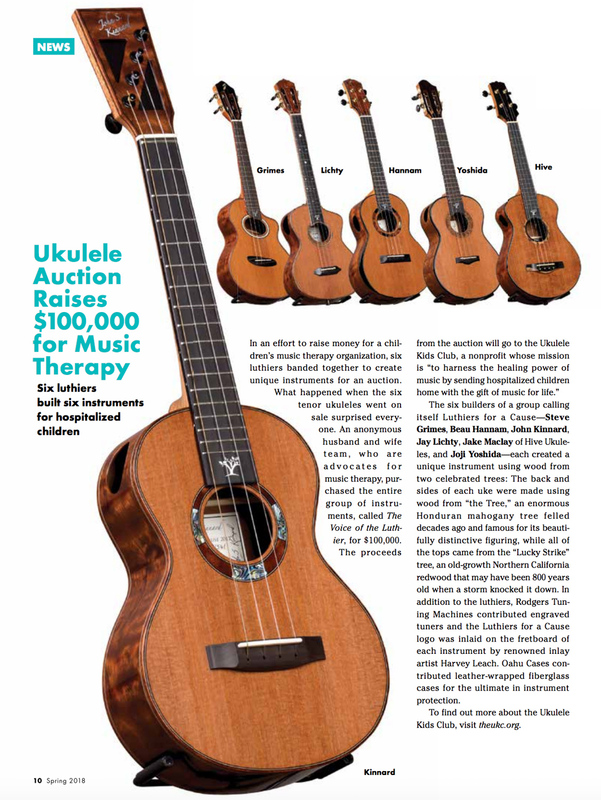 Case in point, Ukulele Magazine helped us to celebrate the success with their feature in the spring 2018 issue. 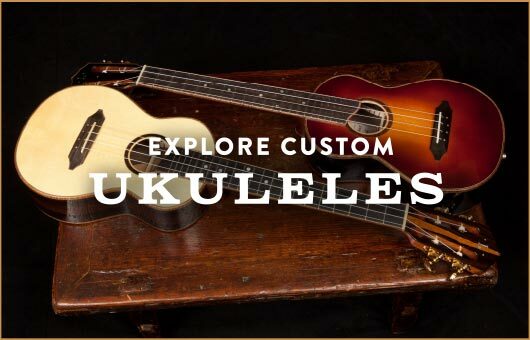 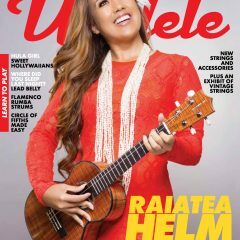 If you are not already a subscriber of Ukulele Magazine you’ll be happy to know that you can subscribe online and download the latest copy for a great read. 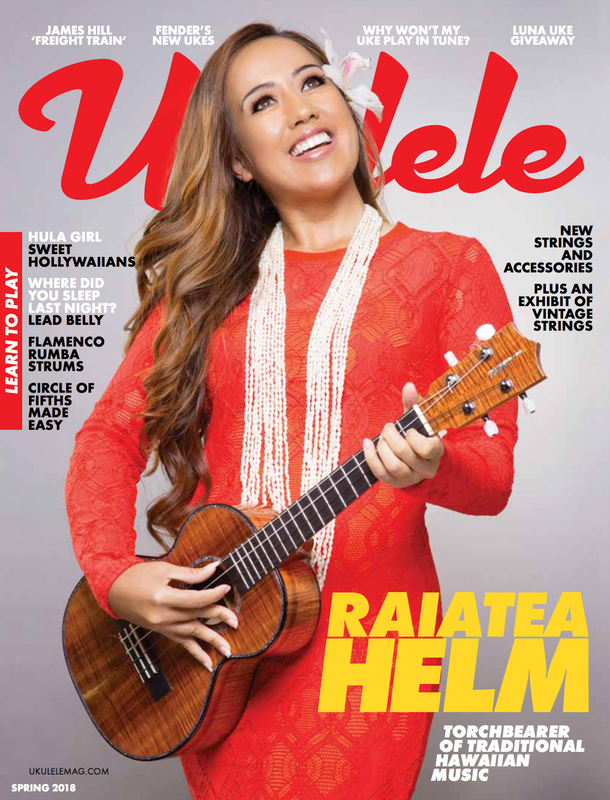 It includes features on the great work of Heros Ukulele Group (HUG), a “New Strings Round-up” and the latest music and news from Raiatea Helm (and of course much more).